June's not over and we're still celebrating Avery Elle's first birthday! 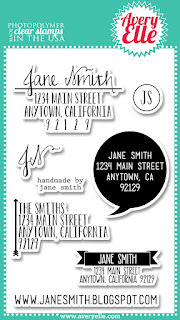 This week, the DT is posting projects using their favorite Avery Elle stamps:) With all the graphic stamps that Avery Elle offers, you'll probably be surprised at what I chose as my favorite! It's Petals and Stems! And last month, the matching dies were available, so my favorite got even better! The winner will be selected at random and announced on the Avery Elle blog on Monday, 7/1 . Oh the gold just makes me hap, hap, happy JJ! Gorgeous card, and I love the little corners you added to the tag, great touch! The gold makes this card really pop! LOVE IT!!! I just love that flower and agree it is totally a go to! Thanks for the chance!!! I LOVE these stamps! Oh... such a beautiful card! Petals and Stems is one of my favorites! That is a very elegant card, just stunning! I follow Avery Elle on Twitter and have tweeted the giveaway. I follow Avery Elle on Facebook. I read your and Avery Elle's blog in Feedly. And I follow Avery Elle on Pinterest! You SO rocked that design, JJ. Takes a lot to balance out those amazing stripes, but that bloom does the job. Holy Golden Gorgeousness!!! Where did you get this glossy gold cardstock??? This card is outrageous! The gold adds such a class touch. Love that flower! Thanks for the inspiration. Dazzling card!! Love the bright flower against that gold stripe. Wow!!! love how stunning this card is. also noticed the little bling on the tag. so cute. thanks for the chance to win. lovely card! the gold really make it pop. Wow! What a gorgeous card, JJ! Your use of the gold cardstock is amazing, and really takes your elegant design to the next level! Love how you placed your beautiful flower, too! Stunning card!!! I follow Avery Elle on Facebook! I am also a member of the Avery Elle Flickr Group! What a lovely card! Thanks for the inspiration! Thanks for the giveaway also! I follow on Pinterest and FB. I am already subscribed to this blog. Gorgeous card...love the look of gold. Love that gold with that flower! So pretty! A custom made stamp set? How cool is that! Thanks for the chance! What a striking and stunning card!! CAS Goodness JJ - all those bars of gold are the perfect background for your beautiful bloom! Beautifully done card, those stripes are perfect. LOVE the flower! Very cool with those thick stripes. Love that bloom, JJ! I didn't even know they made gold card stock! Super cute! Gorgeous card! Love that shiny gold and the lovely flower! I love the bold striped background in gold and white! Whoa! 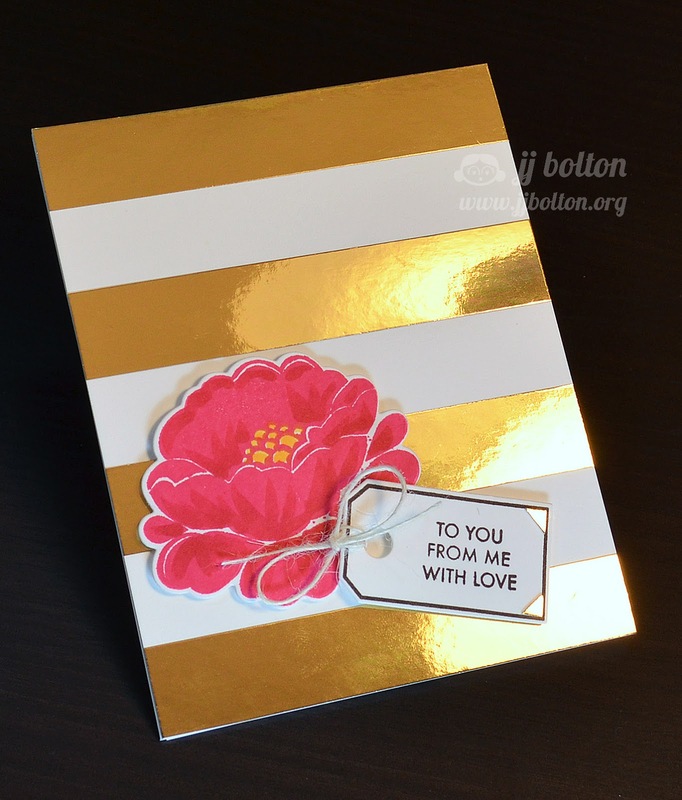 The drama of the gold card stock with that stunning bloom just blow my mind! Absolutely amazing, JJ! I can totally see why this is your favorite set. Thanks for the inspiration!! this is a stunner! gorgeous eye candy...i love the thick gold stripes! That gold is stunning! And what a cool address set!! Oh my gold goodness!! I am blown away by this card! What a great gift-prize! Thanks for the opportunity! PS: I already follow you on Bloglovin!! And am now following on Facebook & Pinterest as well. i loove the gold on the card! 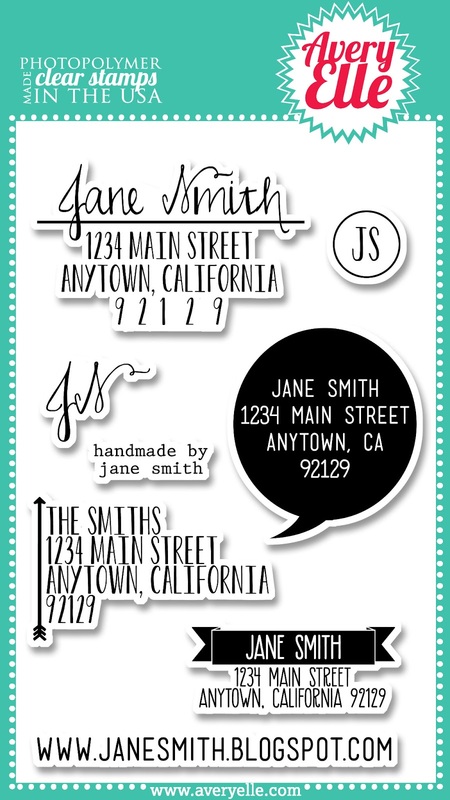 I would love to win the stamp set, thanks for a wonderful prize! I am a follower on Flickr already! Great card, I think I might need to get the die as well! Beautiful card JJ. Love those gold and white stripes and that lovely flower. Thanks for a chance to win the personalized stamps. You always rock the gold! That really is a gorgeous flower and I love the tiny gold corners on the tag!